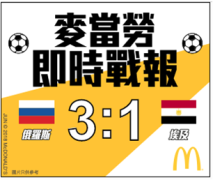 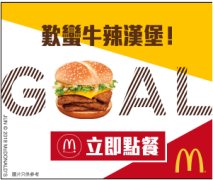 To drive McDelivery orders this World Cup season, McDonald’s, OMD Hong Kong and Google will partner up to reach excited football fans when they are most hungry. 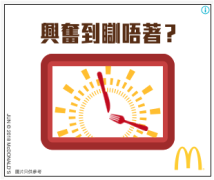 “This campaign is a testament of our endeavour to inject human insights into data technology, a belief which also resonates with McDonald’s. 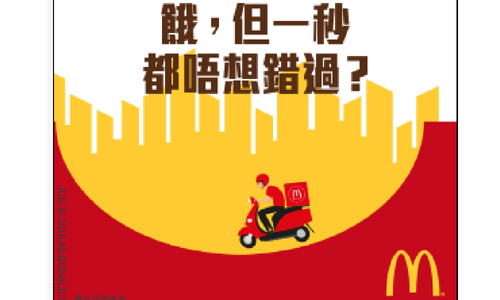 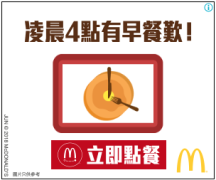 We look forward to continuing our partnership with McDonald’s and Google and creating more ground-breaking campaigns.” said Gary Wong, managing director for OMD Hong Kong.